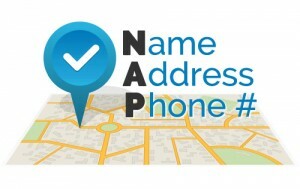 Requesting a NAP update from Perfect Patients should be part of your practice move or name change. There is a nominal charge* for this service that covers our administrative overhead. Use the link below to request a name, address or phone number change. *No fee will be charged if you subscribe to our Premium plan service.